ZEISS Loxia lenses were specifically designed for Sony a7 cameras. This means that they can make the most of the mirrorless, full frame system, while giving you all the creative possibilities of 'classic' photography with manual focus at the same time. And that's not all: ZEISS Loxia lenses also provide everything you need to shoot high quality video, such as the unique DeClick feature for smooth adjustment of the aperture, for example. 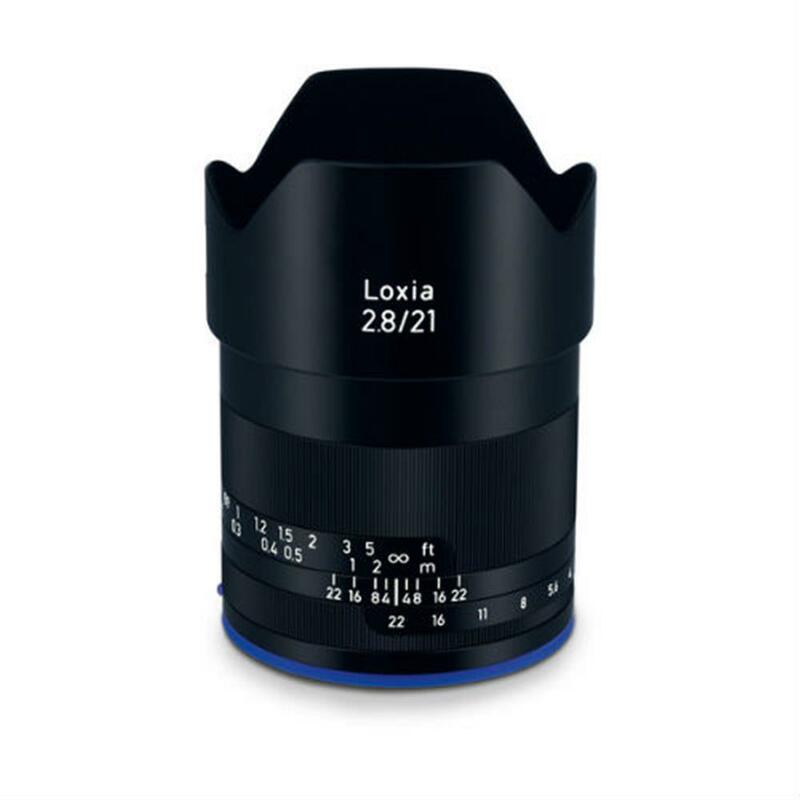 A feature of the Loxia lens is that you can 'declick' the aperture's locking mechanism using a tool (supplied) and an adjustment screw on the bayonet surface. This means that for video applications, you can smoothly eliminate any unwanted differences in brightness as you pan the camera. This feature can also be used with other video systems whose size makes them suitable for adaption.